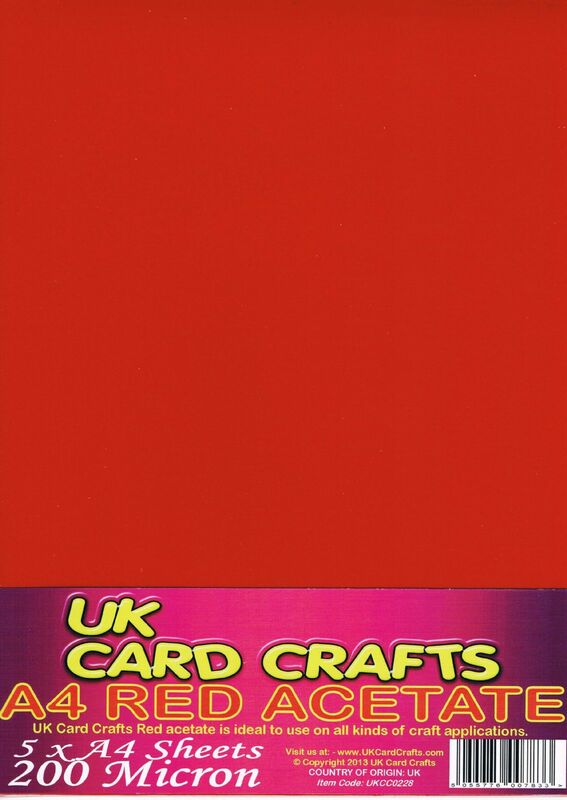 UK Card Crafts Red A4 Acetate sheets are just great for aperture windows, OHP - in fact, it's uses are numerous to mention. Acetate Sheets are just great. This acetate is coloured but you can still see through it. Ideal for Church window cards etc.  QTY - X 5 Acetate sheets per pack. 200 Micron - Thats Thick, Normal acetate is 140 micron. 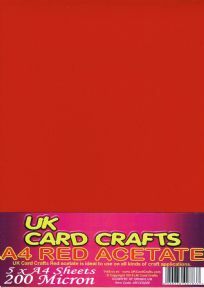 If you're interested in ordering a large trade quantity of this item (A4 Red Acetate 200 Micron x 5 Sheets - UKCC0228) then email us and we will send you a quote. Please note that this is not possible on some items. Please include the quantity and item(s) in your email. All quotes are sent via email. You can use the "contact us" form on this website for quotes.